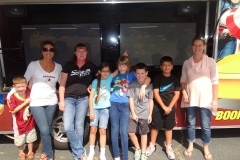 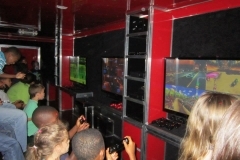 The Xtreme Game Experience mobile video game theater is amazing! 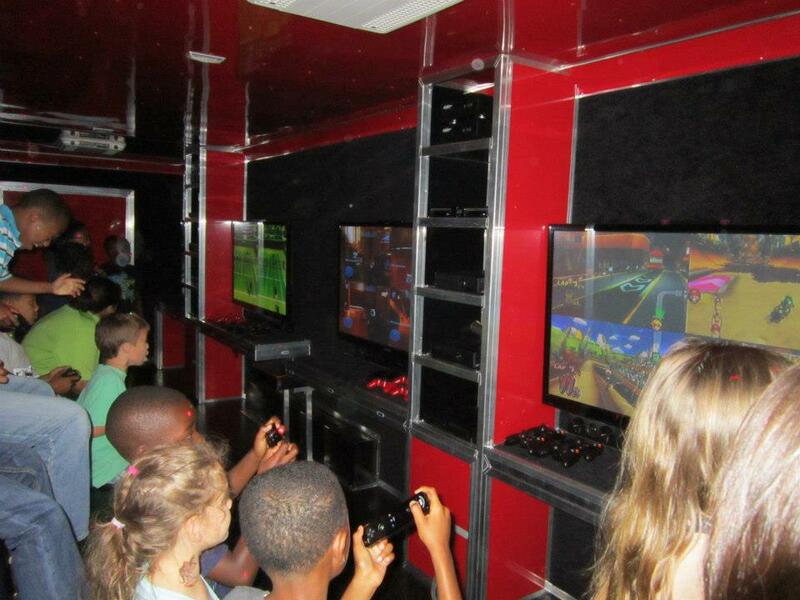 Our luxury, limo-like game truck comes right to you with 7 HUGE TV’s, the best consoles and games, and amazing lights and sound! 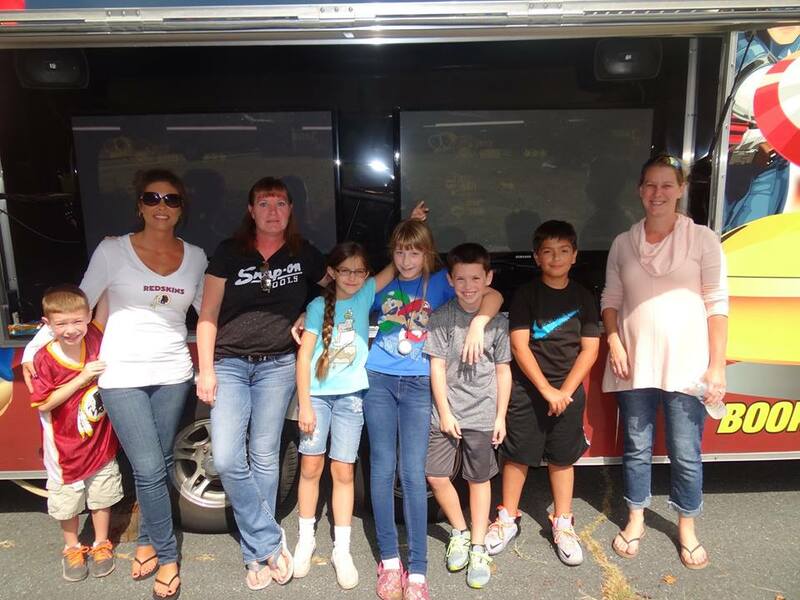 Our Game Coach keeps the party running smoothly while you relax…and your home stays clean! 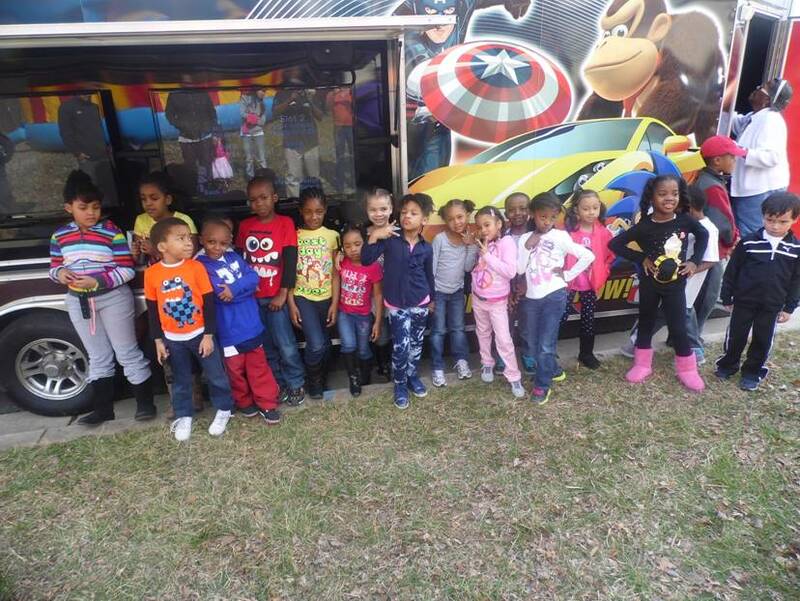 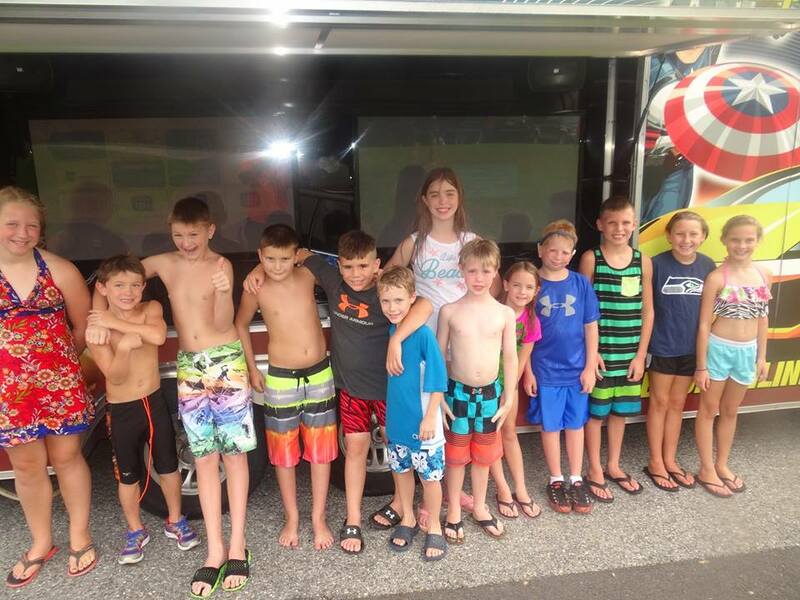 We’re more than just a great birthday party idea… we also bring our game theater to schools and churches, youth groups and camps, fundraisers, corporate events and promotions, sporting events and parties of just about any kind!